1 image. Fire averted, 21 July 1951. 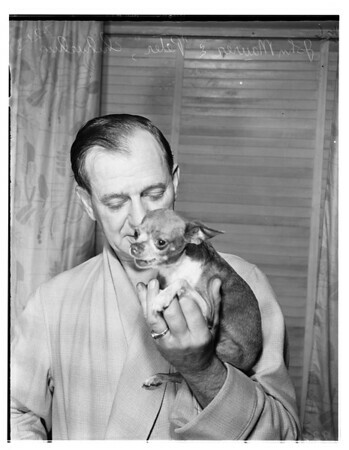 John Maurer -- 51 years (with Chihuahua "Peter").